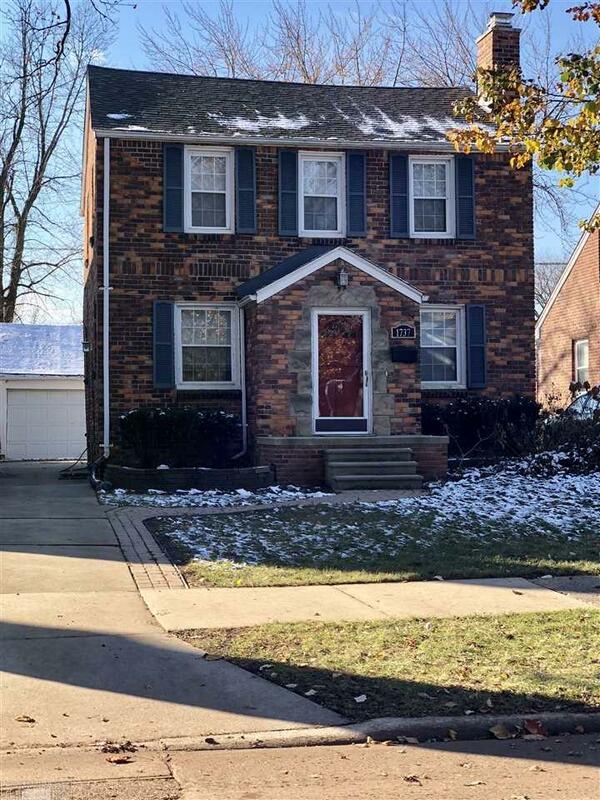 Quaint center entrance brick colonial. New kitchen with white shaker style cabinets and granite counters. Large dining room open to kitchen with access to the backyard. Living room fireplace. Hardwood floors throughout. Newer windows, roof, furnace and central air. Copper plumbing. Brick paver walkway, deep lot with patio. Two car detached garage. Prime Grosse Pointe Woods location east of Mack Ave.